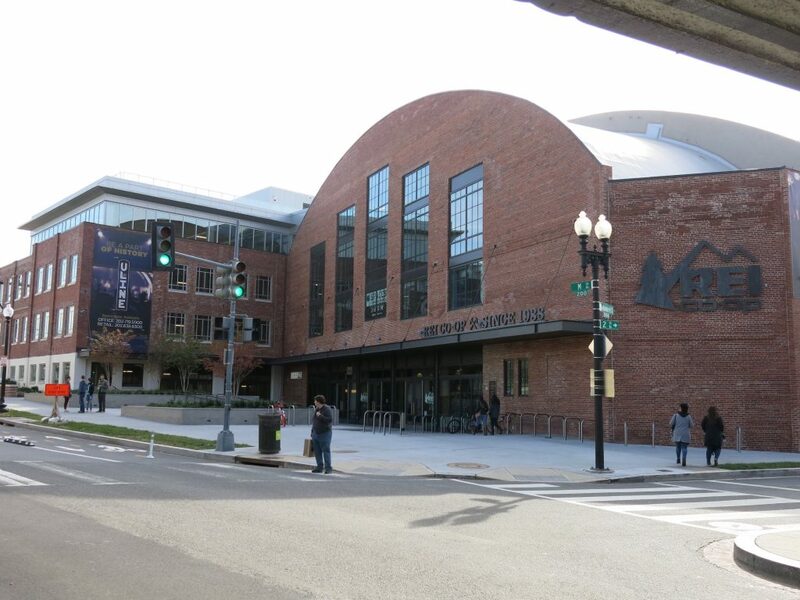 PoPville » Friday Question of the Day – Have You Been to the Flagship REI in NoMa? Friday Question of the Day – Have You Been to the Flagship REI in NoMa? So the Flagship REI that opened in NoMa a little over a year ago was one of the most popular stories on PoPville for all of 2016. So I was walking by the other day and I was like, oh yeah, here’s the REI. By now you should realize I’m not 100% “normal”. Anyway it just got me thinking if people actually go to it. So this is another ‘just indulge my curiosity please’ posts. Have you been to the REI NoMa? If so, what do you buy there? How often do you go? Have you ever done any hikes/activities sponsored/set up by the store? For those who were incredibly excited about the prospect of them opening – did they meet your expectations? Have you been to the REI in NoMa?